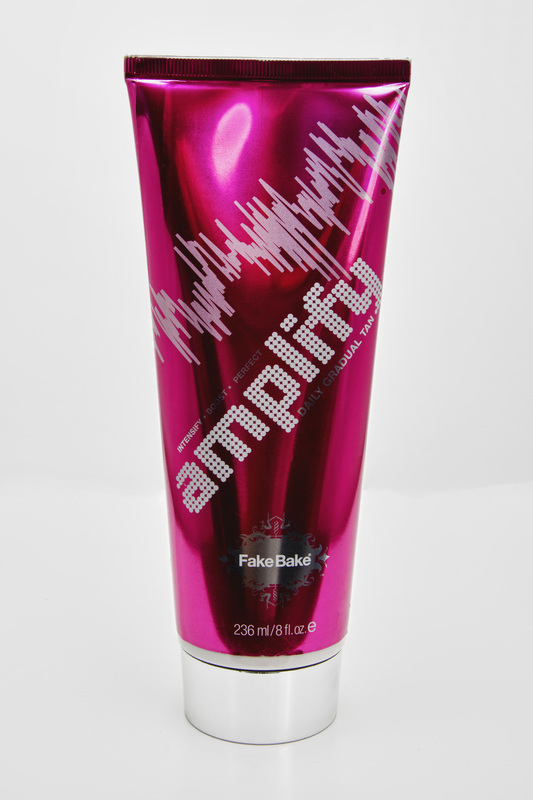 Fake Bake Amplify is a daily gradual tanning lotion that intensifies, boosts and perfects. And, if you’re going to be out in the sun, it helps bump up the skin’s natural tanning process. Well, hmmm, I’ll try it, I like some color on my fair complexion. But there will be no laying out in this cold winter weather. Lisa, a close friend of mine, mentioned she was going on a beach vacay. I asked if she was up for a challenge…to use Amplify before and during her trip – a true test of this tanner – in the tropics. And like a good friend, I also gave her a jar of Jericho Aloe Vera Gel to pack, just in case the sun didn’t cooperate with her skin. We sat down together when she got back to chat about her trip, tropical drinks in hand to set the mood! Eve: How was it? Where did you go? You look great…and relaxed. 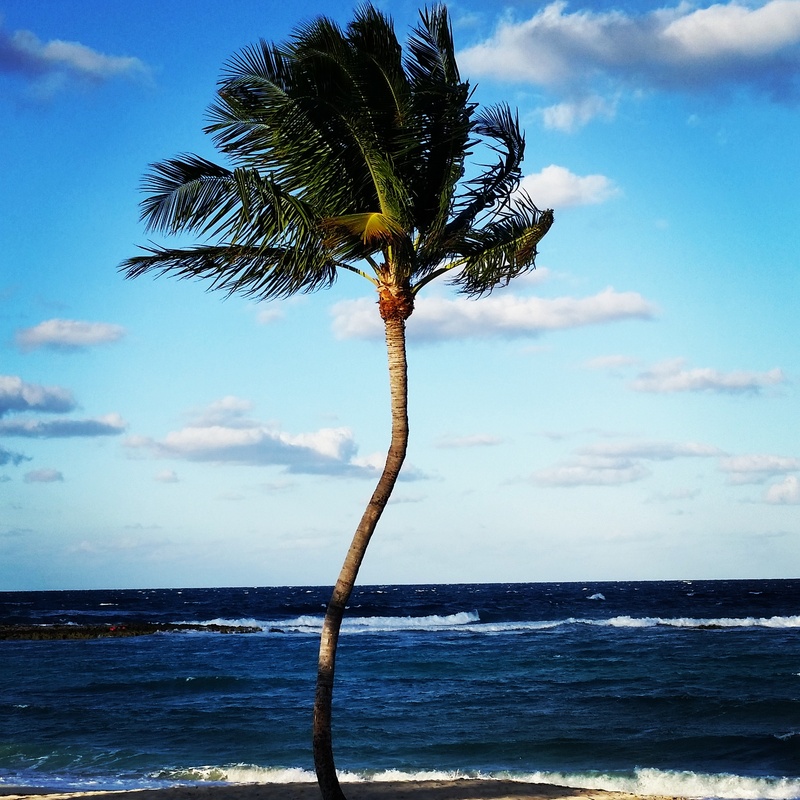 Lisa: What an amazing time we had at a fun little resort in the Bahamas. The weather was perfect! E: Tell me about your skin…do you tan easily? L: My pale skin is tough to tan. I struggle to get that golden look, but not this time. I used Fake Bake Amplify every day a week before and in combination with my trusty sunscreen at the beach. E: How did you like the results? L: It was simple to use, no streaking or orangey-ness. I don’t like using products on my face but I used it on my body and it created a good “base” – a kind of glow. I was really happy with my color. And now that I’m back, I’m still tan. My sister used it too, while we were there, and thought it made her skin feel softer and silkier, more radiant. We are fans! E: So, is this your new go-to tanner? L: Definitely! I will take it on my next sunny excursion or use it just to give some life to my skin for a special night on the town. There you have it, a sun-kissed product that shines. Thanks, Lisa. I don’t know about you but I’m off to book a trip to the beach! This entry was posted in Beauty Tips and tagged tips. Bookmark the permalink. Sounds like a great product. I know that others do not work so well. I like the idea of sun-kissed!